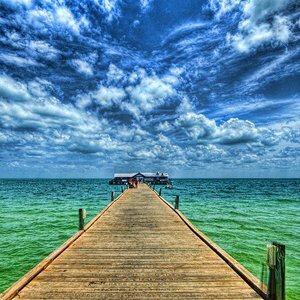 Anna Maria Island Florida is a charming island located at the tip of Tampa. 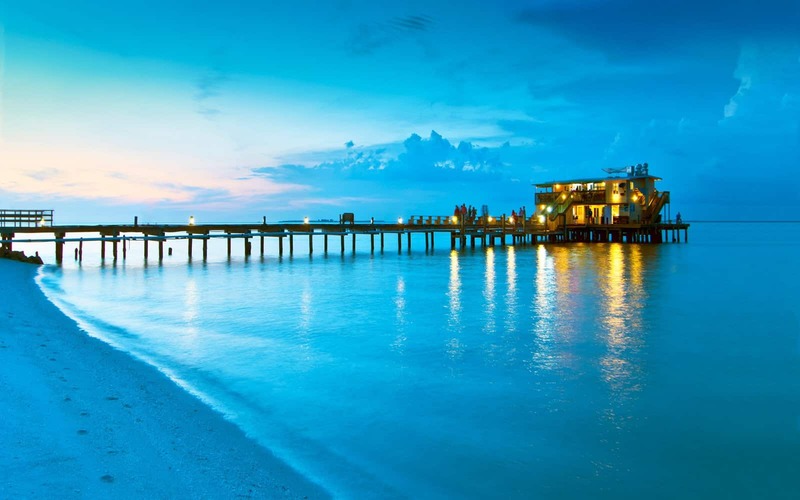 It is simply a beautiful place that the Anna Maria Island beach cam lets you enjoy from home. The live cam of Anna Maria lets you sit back and enjoy the beautiful scenery right from the comfort of your home. This quaint island is a barrier island in the Gulf of Mexico. This paradise is void of high-rise buildings, traffic and the hectic style of today’s world. It is a place where people come to reconnect with each other, with nature and to slow down. It is a prime example of Floridian lifestyle, laid back and slow. The island was primarily used as a hunting and fishing ground by native Americans. The first permanent resident moved to the island in 1892. It is affectionately called “The Island in the Sun” and residents take protecting its natural beauty very seriously. The island has very strict guidelines for building, speed limits and more to ensure that the island is protected against development. It measures in at right under 7 miles but delivers quite a bit of character in those 7 short miles. It has the perfect year-round temperature. Anna Maria Island enjoys more sunny days than rainy ones. The vegetation is lush and mimics many tropical islands. It is a beautiful spot to visit. Population: The full-time population of this island is just under 5000. Main Attractions: The sunsets at the beach!